How far back can IRS file an IRS Tax Audit? In this blog we are going to answer one of the most asked questions in my office, how long between when I send my tax returns and they do tax audits? Or to phrase another way, How far back can IRS file an IRS Tax Audit? There are no exactly hard and fast timeline between returns and audit, there are some limitation and based on past behaviors, rules of thought. The IRS maintains by a statute of limitations of three years after the due date of the return. If they have found substantial errors, they can go as far back as 6 years from the IRS return. What does this mean to you? It means keep your record for at least 6 years. With this tax season gone, if you have filed, then it’s a waiting game. Yet what you can do is be prepared for next year. Here at Joe Mastriano CPA in Houston, TX, we have put together a 4 part plan to help avoid ever being audited. Obtain your wage and income transcript (after August 31st). Match what they have to the numbers on your return. View your items and see what could be in question. File a few days before the extended deadline. 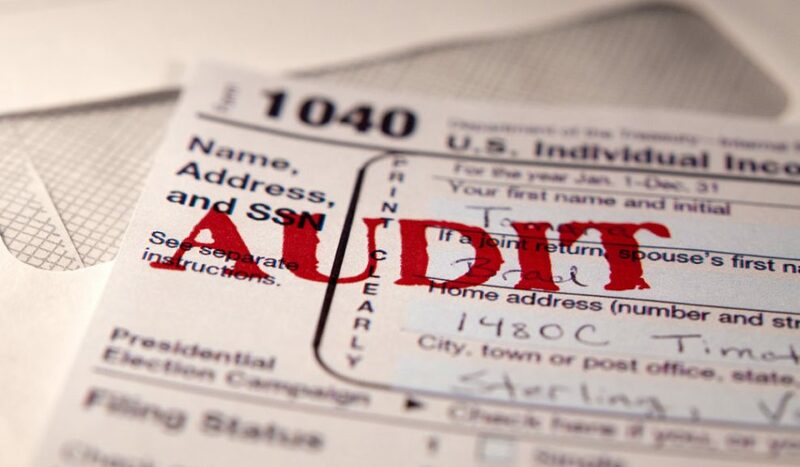 I go over IRS Audit help in greater detail at http://irs-tax-audit.info/ and our Audit page. Be aware as well that many common expense adjustments that come from medical, travel expense, entertainment expense, meals, vehicle, office in the home, personal computers, cell phones, uniforms, rent, charity and contract labor are unusually high in relation to income, it will increase your chances of an audit. If you brought in $25,000 in Income, it’s highly unlikely you gave $10,000 to charity for tax right off. With over 35 years in the business fighting IRS tax case, Joe Mastriano is one of the most qualified CPA’s to handle an IRS Audit case. There has been over 1000 successful tax cases and our clients speak very highly of his work. You can check out some of the reviews here.